Bond911 issues Contractor's license Bonds with Fast and Easy Online Processing! Pay the Lowest Rate for your Contractor's License Bond! Contractor's License Bond amounts and cost will vary from state to state. The bond is 1% of the bond amount based on excellent personal credit. The term of the bond will also vary by state. We offer the lowest rates for all types of Contractor's License Bonds! 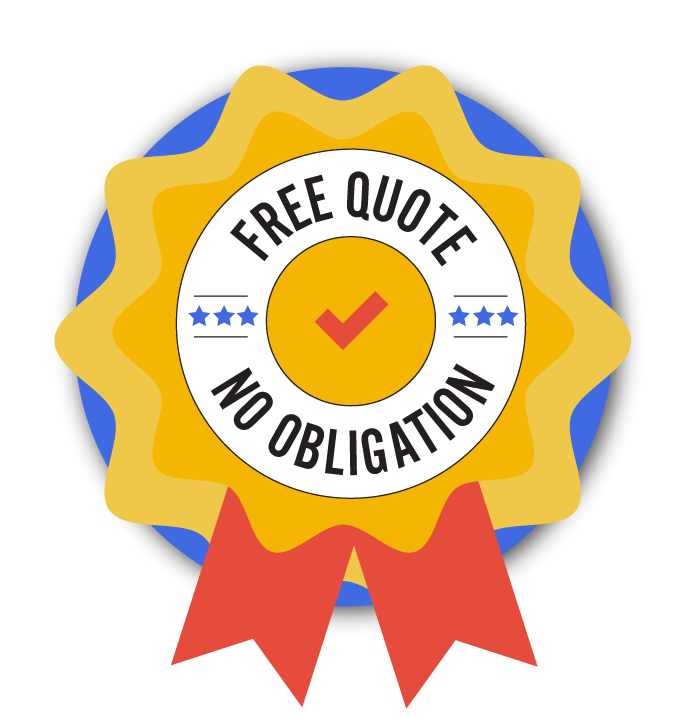 Get your free, no obligation quote within 24 hours or less. Apply online now! Contractor's License Bonds require personal credit checks for approval and pricing. Call (800) 764-7233 to get your bond today! We understand that many of you are living with less than perfect credit, do not let bad credit stop you from getting the bond you need! Bond911.com can approve 99% of all applicants despite low credit scores and other financial issues. Bond911.com works with the nation's top bonding companies and we have exclusive underwriting programs for bad credit to provide approval of your Contractor's License Bond needs. What are Contractor's License Bonds? Contractor's License Bonds are required by all businesses or individuals who construct or alter any building, highway, road, or parking facility. This bond is required on a city, state and/or government level to regulate contractors and ensure both the public and the state are protected should a licensed and bonded contractor perform any unlawful or unethical act. The bonding company will pay out damages up to the full bond amount should a contractor be found negligent in a claim. The contractor will be obligated to reimburse the bonding company for any money paid out.